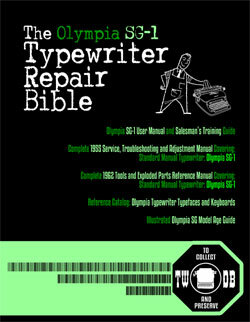 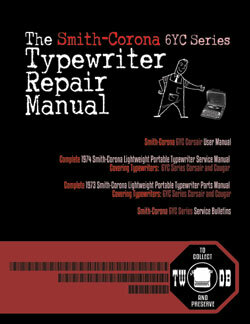 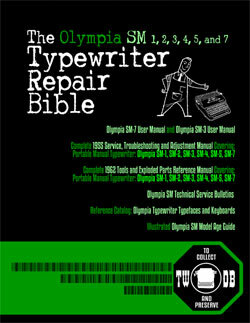 Ryan Wright 1976 Olympia SM8 Serial # 5065659 1976 Olympia SM8 typewriter, Serial # 5065659 Ryan Wright's 1976 Olympia SM8 typewriter. 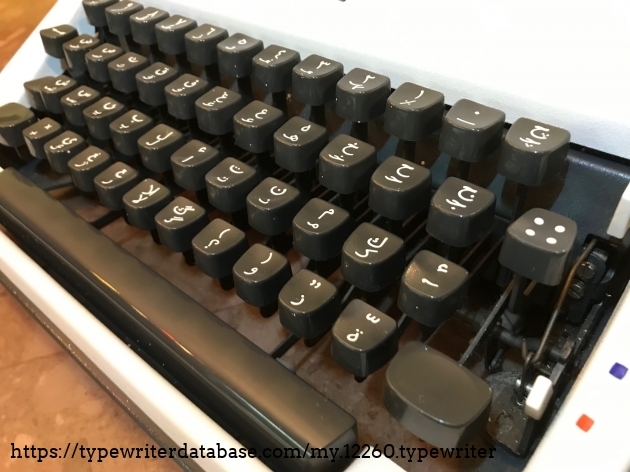 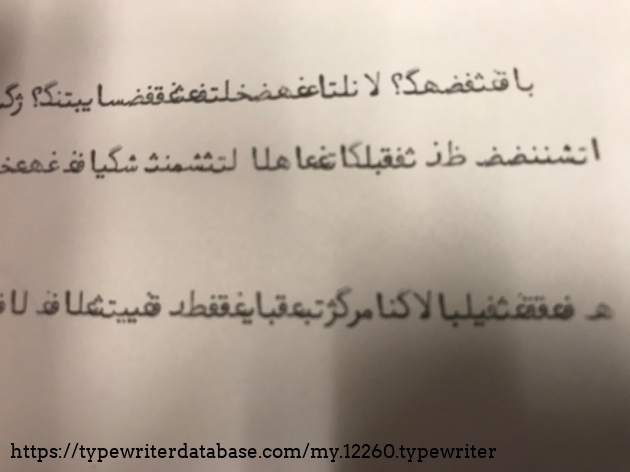 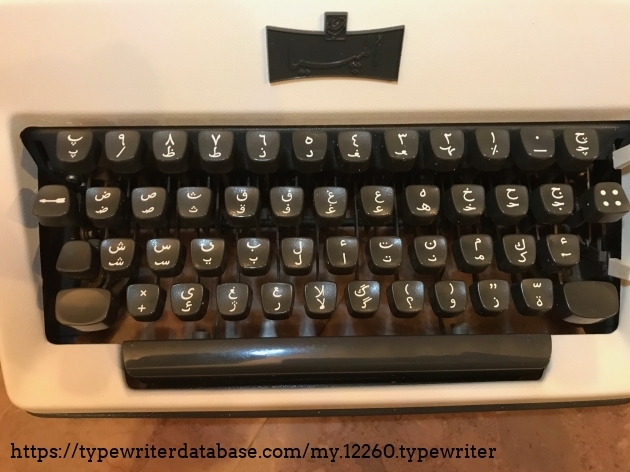 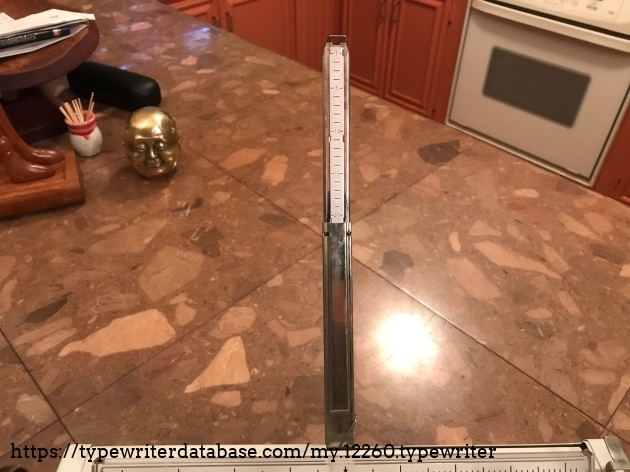 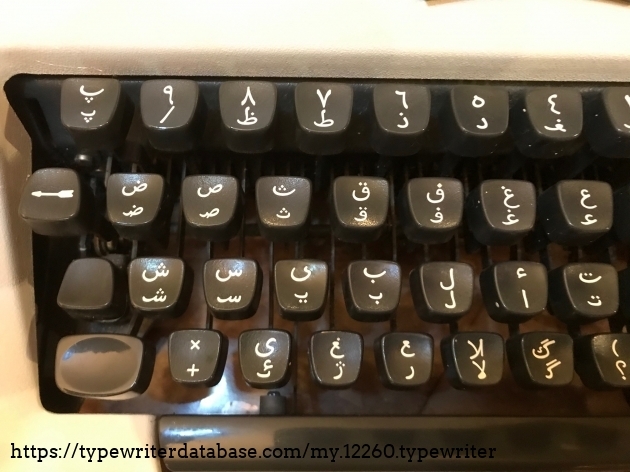 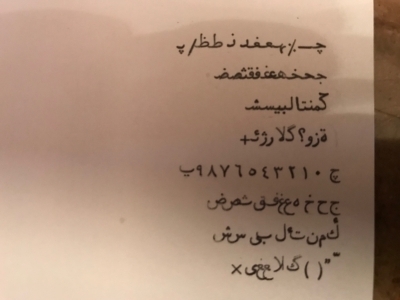 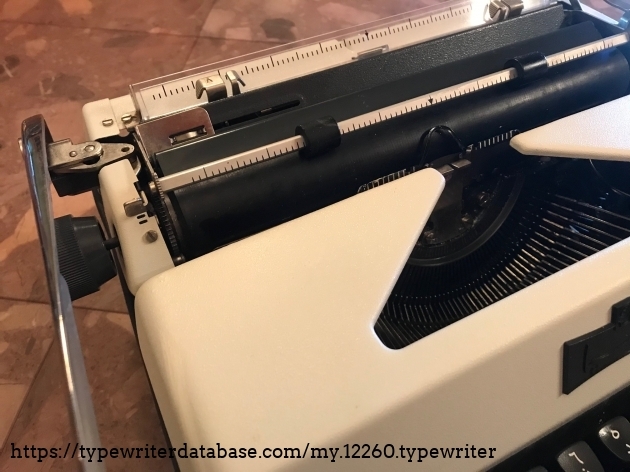 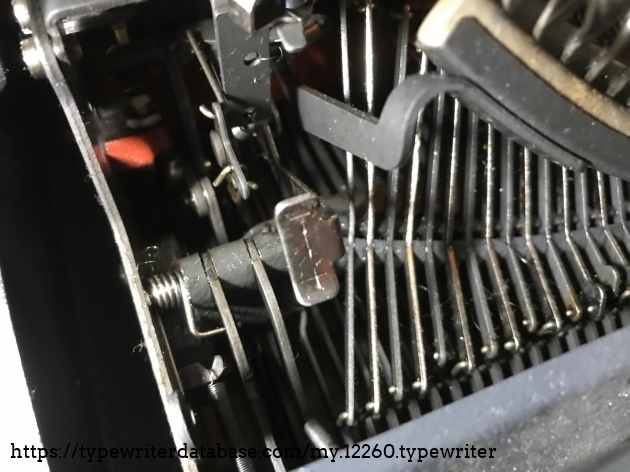 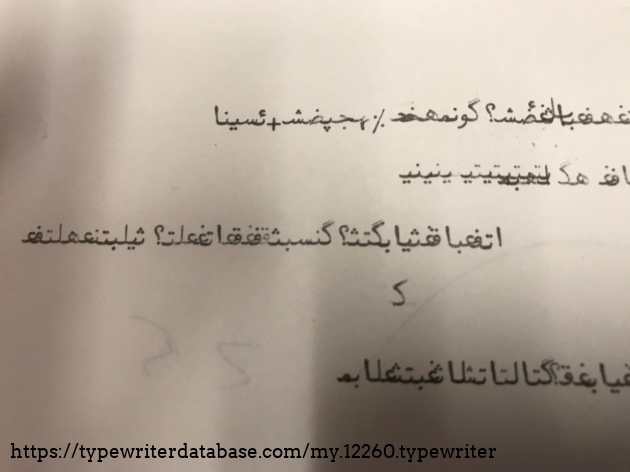 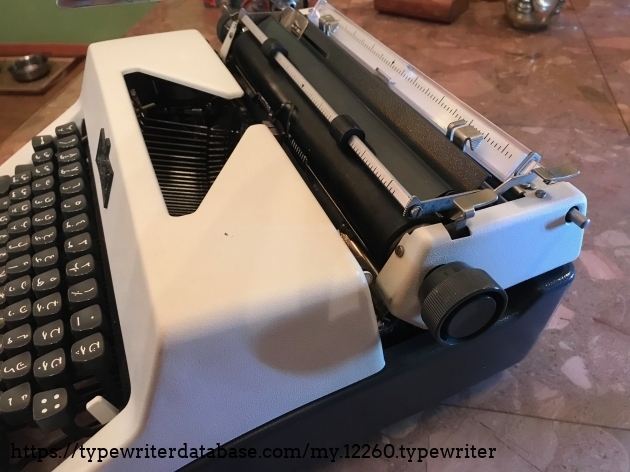 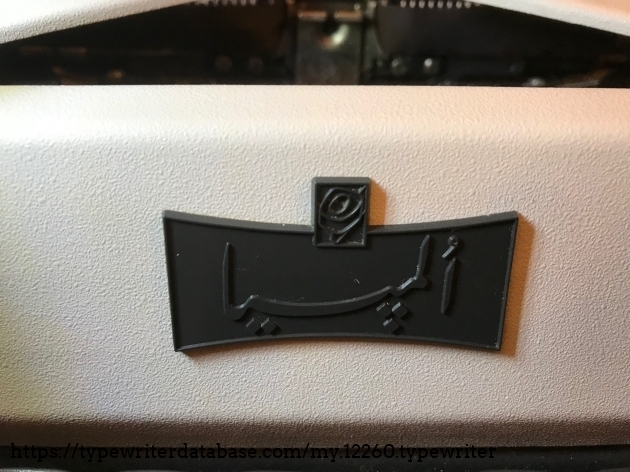 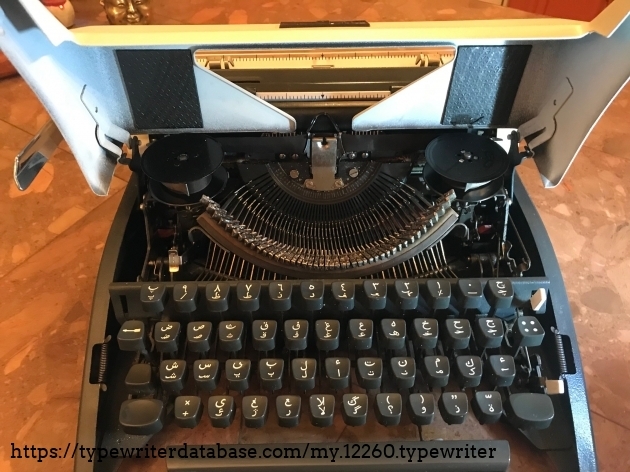 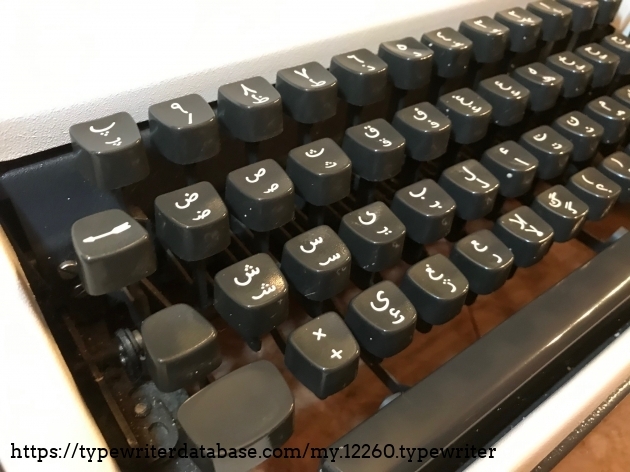 2019-04-15 2019-04-15 From the Virtual Typewriter Collection of Ryan Wright: 1976 Olympia SM8 Serial # 5065659 I believe a hard to find Olympia with an Arabic Keyboard (Keyboard being the hard to find). 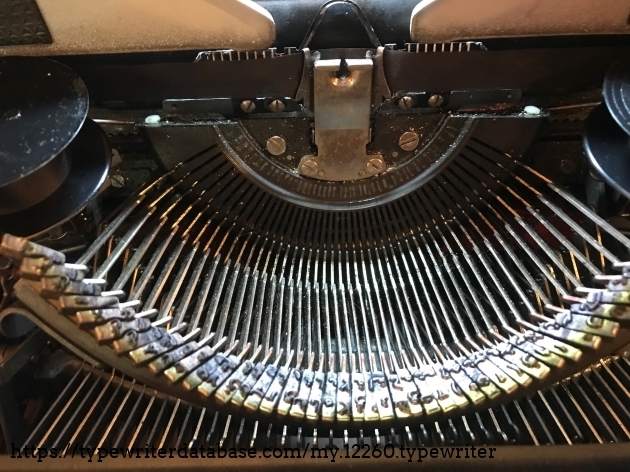 The carriage moves from right to the left. 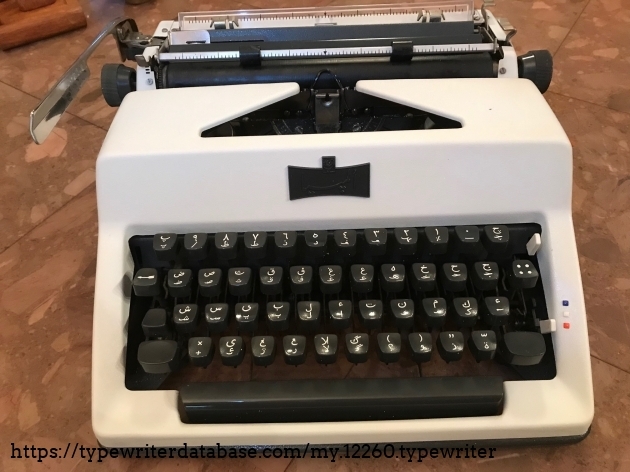 Needed a little cleaning, but overall in great shape. 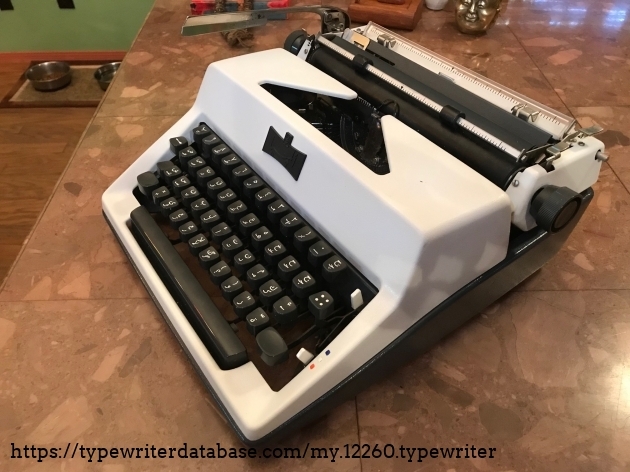 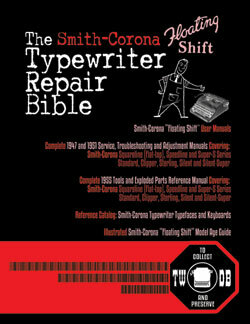 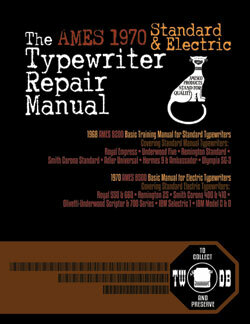 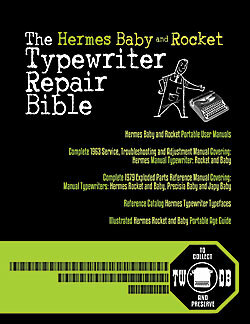 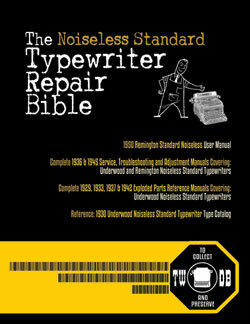 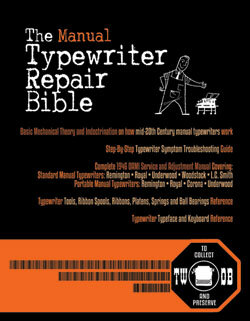 Have a case but it is damaged badly and I'm not sure it goes with the typewriter. 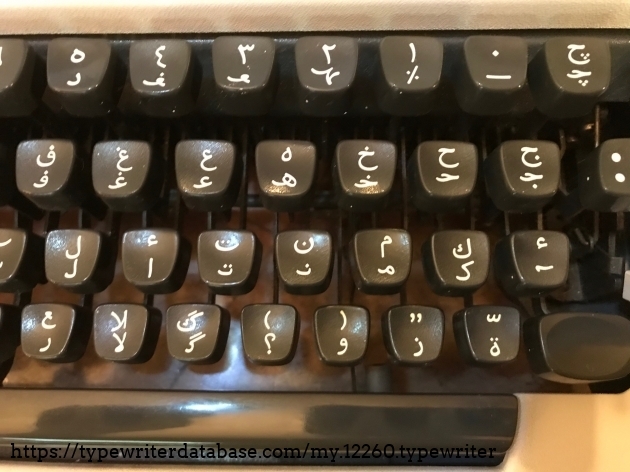 I believe a hard to find Olympia with an Arabic Keyboard (Keyboard being the hard to find). 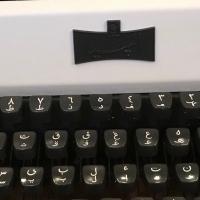 The carriage moves from right to the left. 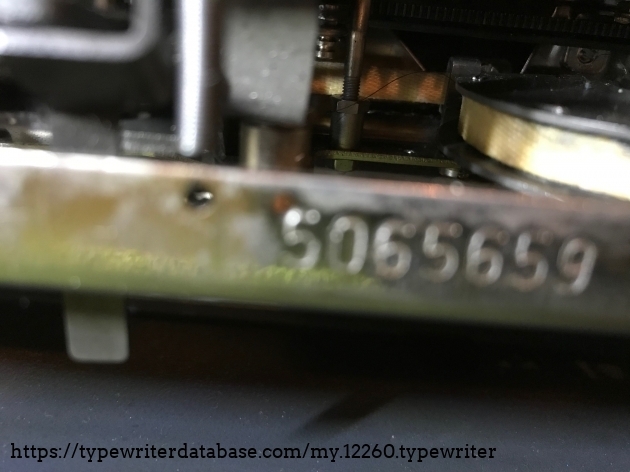 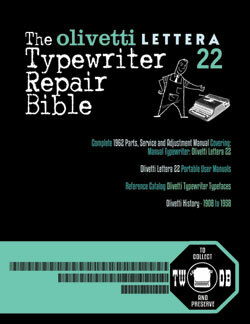 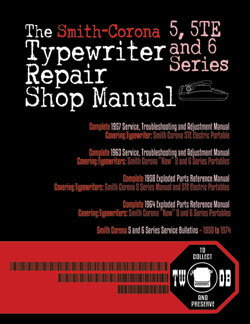 RESEARCH NOTE: When researching the Olympia SM8 on a computer with lots of screen real estate, you may find that launching the Olympia Serial Number page and the Olympia SM8 By Model/Year/Serial page in new browser windows can give you interesting perspectives on changes throughout the model series. 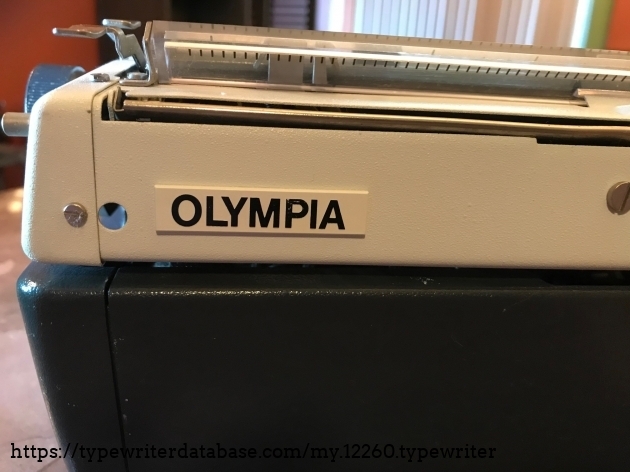 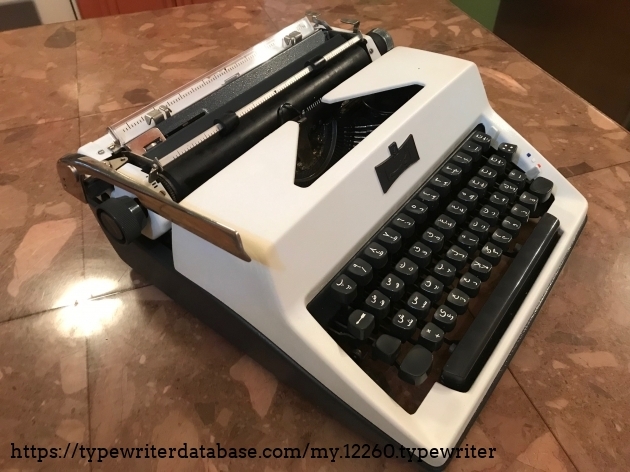 Olympia SM8 Typewriter from 1965 -- Serviced -- A great Typer! 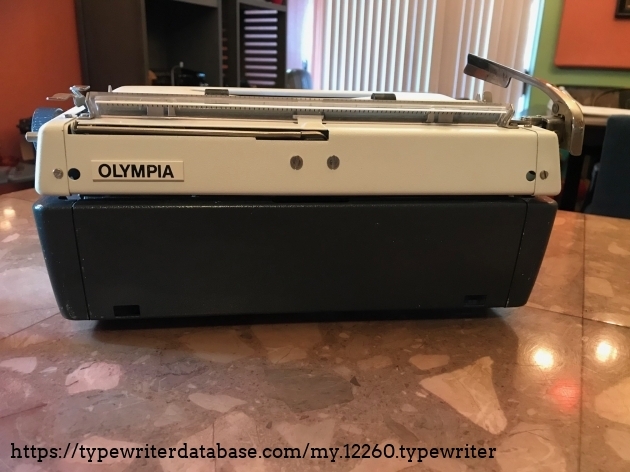 OLYMPIA Portable Typewriter SM8 1965 With Case vintage VERY NICE!